Here are advance photos for Law & Order SVU “Surrender Benson” which will air on Wednesday, September 25, 2013 at 9PM ET on NBC. 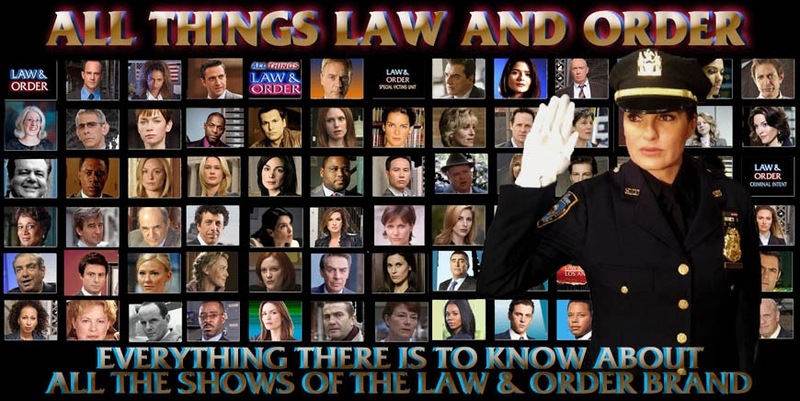 The photos feature Mariska Hargitay, Richard Belzer, Kelli Giddish, Dean Winters, and Pablo Schreiber. These pics put goosebumps on my goosebumps! Holy cow. I'm so scared of Lewis right now. I can't wait for its premiere!